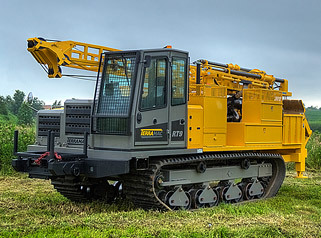 Fellow NDA member, Terra Testing can’t get their hands on enough geotechnical and environmental drilling rigs to keep up with the current industry spike. Now they’re pulling out all the stops to add to their drilling fleet and using Rig Source as the means to do it. In the past few years, Terra Testing has added six new units to their fleet, continues to use numerous rentals, and has even started working to repair rigs that have been left sitting for one reason or another. When drill rigs are in high demand, obtaining new ones can be a difficult task. 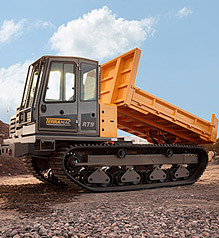 It takes manufacturers time to produce these rigs, and companies time to solidify the means to purchasing the new equipment. There is potential for a 4-12 month wait depending on the drill you select. Part of this is due to top brand name manufacturers for the geotechnical and environmental industry only producing an allotted number of rigs based on their annual expectations. Similarly, repairing drill rigs can be a lengthy process when you consider the time needed for inspections, parts ordering, potential fabrication design and labor. As a trusted supplier of drill rigs, Rig Source has been fortunate to build strong relationships with many of the drill manufacturers over the years. 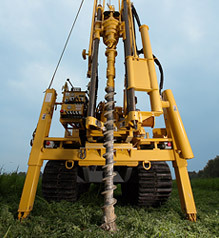 Rig Source is best known for working with you when buying your new drill. Rig Source offers rental units to keep you working while your machines being built, and also have a full service shop that focuses on repairing used drill rigs to keep customers up and running in the heat of the moment. That is not to say there isn’t a lag period for customers in the process of buying or repairing drill rigs. During this lag there is still a job to get done, and customers like Terra Testing need working drill rigs to get it done – now, without any wait. 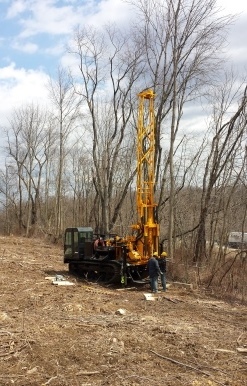 Rental drill rigs are the perfect fit for these situations, and Rig Source was established to accommodate companies such as Terra Testing when this occurs. 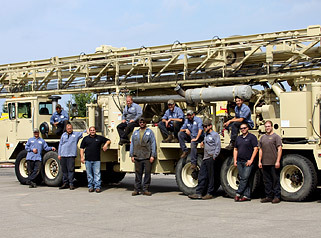 Rig Source offers affordable rental drill rigs while you wait on your new or refurbished rig. They customize rental terms and pricing to fit exact needs, and offer rental drilling rigs comparable to the ones you’re waiting on. Many companies have come to depend on Rig Source for new and used drill rigs and drill rig repairs because they offer a wide variety of rentals which bridge the gap while you wait for your new or refurbished rig. Does this sound like a familiar situation to you? 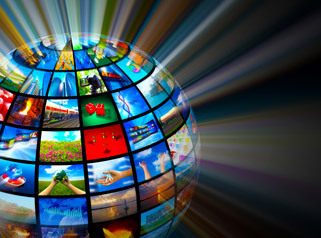 Do you have numerous job opportunities being awarded to you and not enough equipment to keep up? Don’t feel like you need to turn jobs down – turn to Rig Source instead. 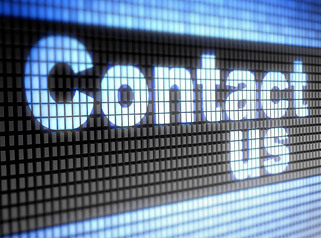 Give Rig Source a call today at 630.365.1649 to discuss your options!